A human resources management system (HRMS) is more than a human resources information system (HRIS). It is what the name implies; an information management system accessible to staff at all levels, designed to ensure that the organization's most important resources — its people — are recruited, selected, developed, employed, deployed, and supported most effectively. Texts on human resources information systems commonly focus on developing and implementing systems that gather, store, and report human resources data in a timely fashion, in forms that are useful to human resources personnel, line management, and other users. 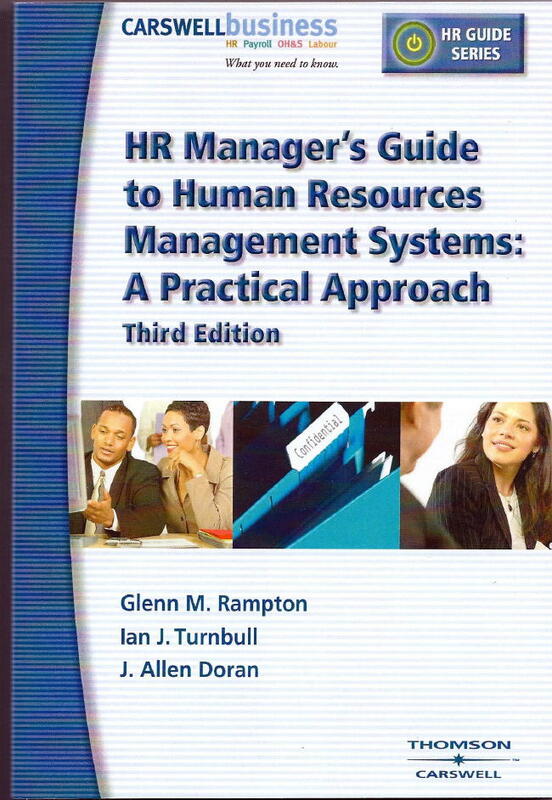 In writing this book, we have attempted to go further than this, by focusing as well on the uses of an HRMS as a critical management tool. • Post-secondary school students taking a general HRMS course.